Omsk, Russia - May 26, 2015: Tarskaya Street and Uspensky Cathedral. 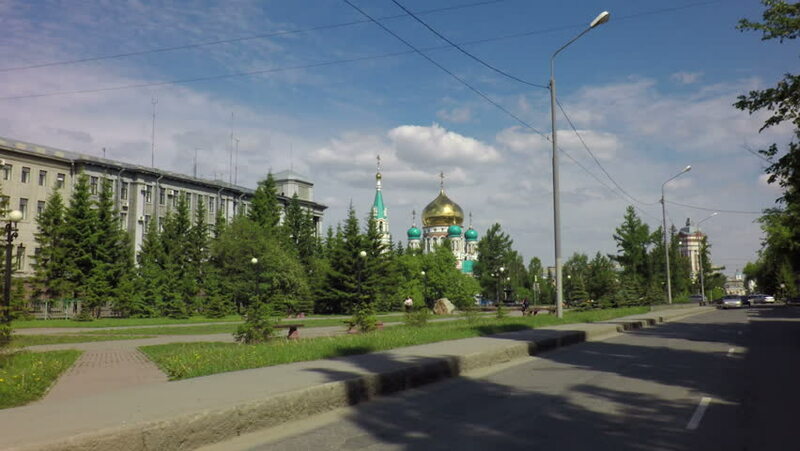 Travel around the city of Omsk. 4k00:17MONTREAL, CANADA - 8 MAY 2017: Montreal in state of emergency as flooding continues. Nearly 1,900 flooded homes in roughly 130 municipalities, from Ontario border in the west to the Gaspe Peninsula. hd00:15Church of the Smolensk Icon of Mother of God (Odigitria) is located behind bell tower, opposite church of St. Zosima and Savvatiy of Solovki. Trinity Lavra of St. Sergius, Sergiev Posad, Russia.